We previously reported that WhatsApp is working on two new features to curb fake News as the fact that Lok Sabha Elections 2019 are around the corner. Upgrading its forward features, the instant messaging platform has added two new tweaks that are called as 'Forwarding Info' and 'Frequently Forwarded' which were recently spotted on the Android Beta version. As of now, these two features are not yet enabled and we speculate that these new changes will be rolled out on beta version soon. 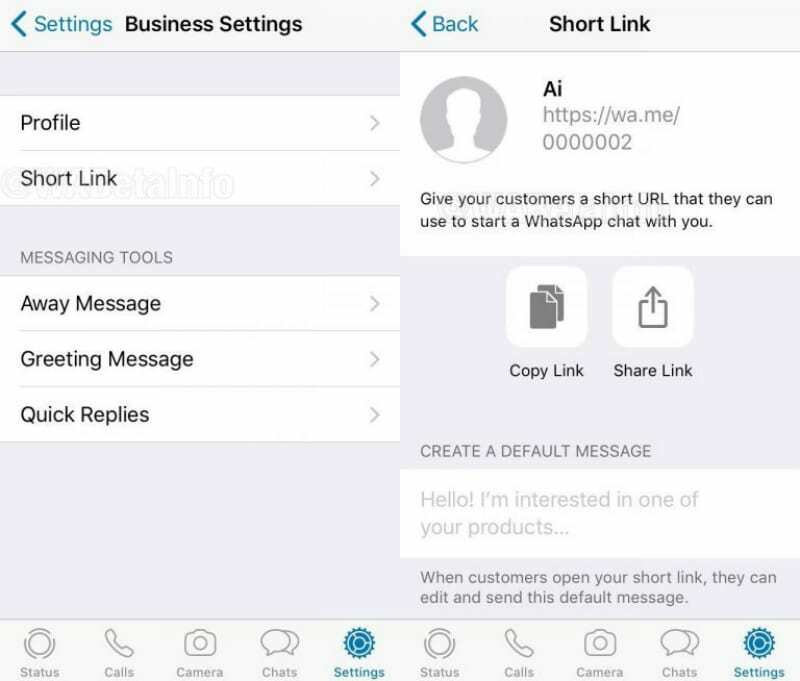 Additionally, the WhatsApp has also introduced Short Link feature on WhatsApp Business for iPhone beta version - 2.19.21.5. Lok Sabha Elections 2019: 87,000 WhatsApp Groups to Target Millions with Political Messaging. As a reminder, the same feature was already available on Android and the same has been rolled out to iPhone users. Moreover, WhatsApp Business recently began rolling out to iPhone users in France, Brazil and Mexico. Moreover, the WABetaInfo, a beta tracking site reported tha Facebook-owned messaging platform is working on two new features - Forwarding Info and Frequent Forwarding. However, the two features are not yet enabled and are expected to be rolled out by next beta updates. The forwarding Info will allow the users to get more details regarding a forwarded message by letting the users know how many times the particular message has been forwarded. This particular information will be available for the sent messages only, which can be viewed from the Message Info. On the other hand, the Frequently Forwarded will be a label that will be seen on the message that has been forwarded more than four times. 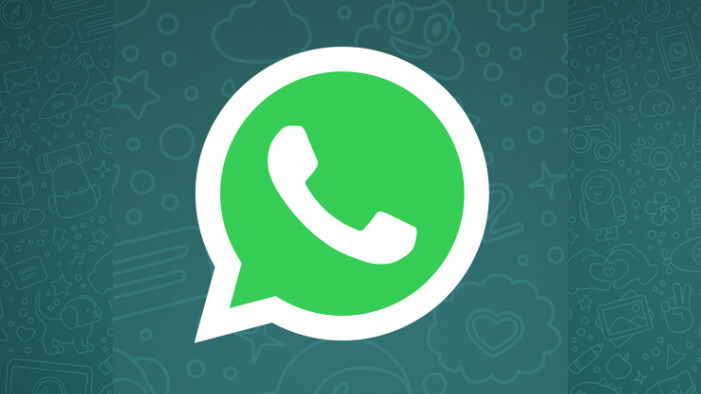 The company is looking to add this new feature for the users to understand that a message is popularly forwarded on WhatsApp. WhatsApp Testing New Forwarded Message Features For Fighting Fake News. 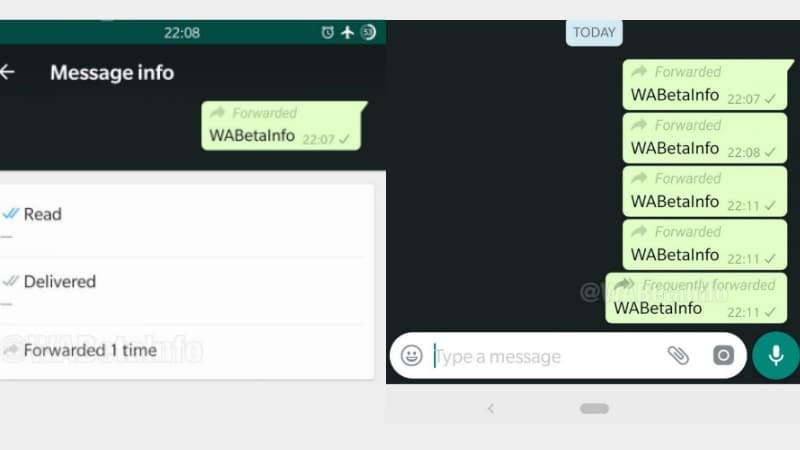 On the other hand, the Short Link Feature for Business Beta Version 2.19.21.5 is already offered on regular WhatsApp and WhatsApp Business. Now, the same is being testing for iPhone users, as per the report from WABetaInfo. With this new feature, the business can share wa.me URL with the customers so that they can immediately start an instant conversation with the organisation. This new feature will be offered on the latest version under the Setting section.